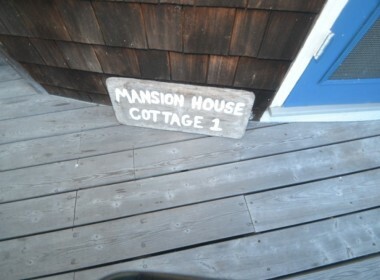 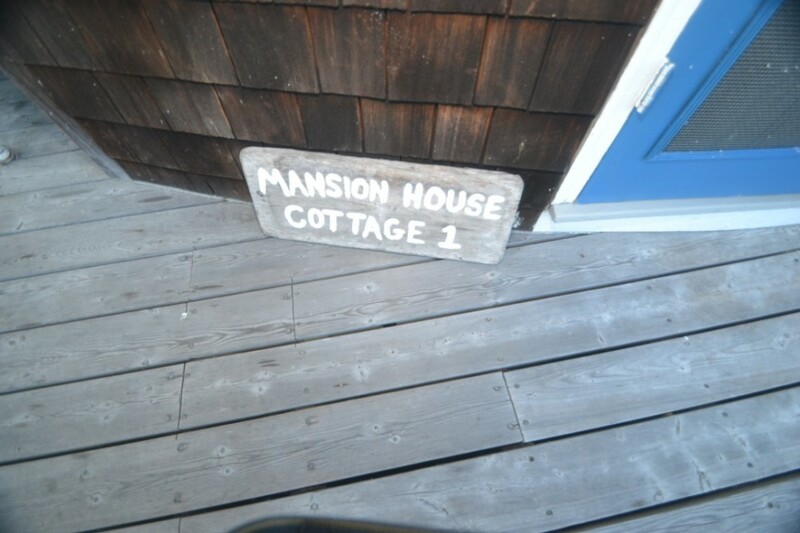 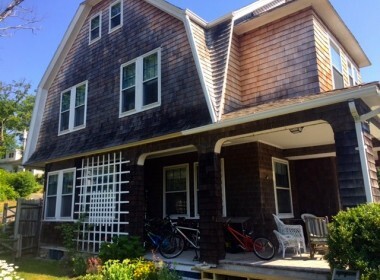 This three-story 7 bedroom Mansion House Cottage is a great place to enjoy summer on Fishers. 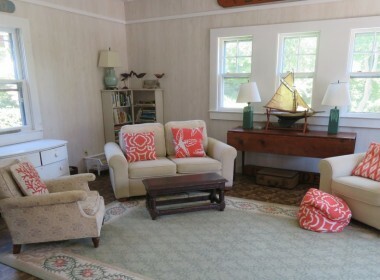 A large deck and breezy covered porch welcome you into the spacious and well-maintained home. 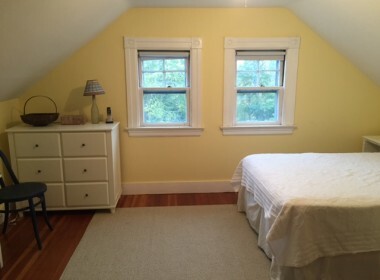 Large windows bring in lots of natural light and high ceilings make for spacious rooms. 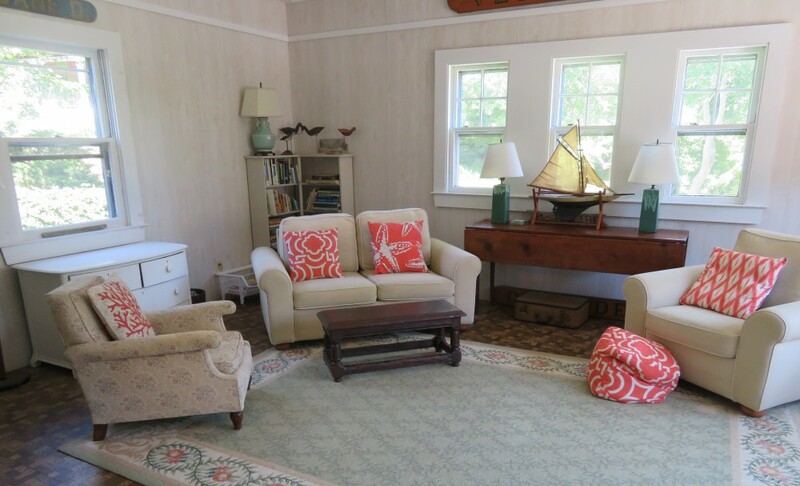 Inside, the living room, dining room, kitchen, and large family room with vaulted bead-board ceiling flow easily for multi-generational entertaining. 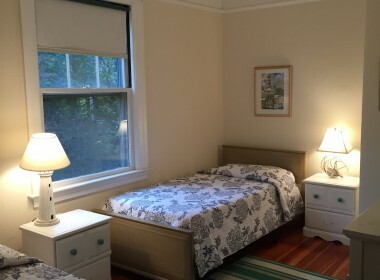 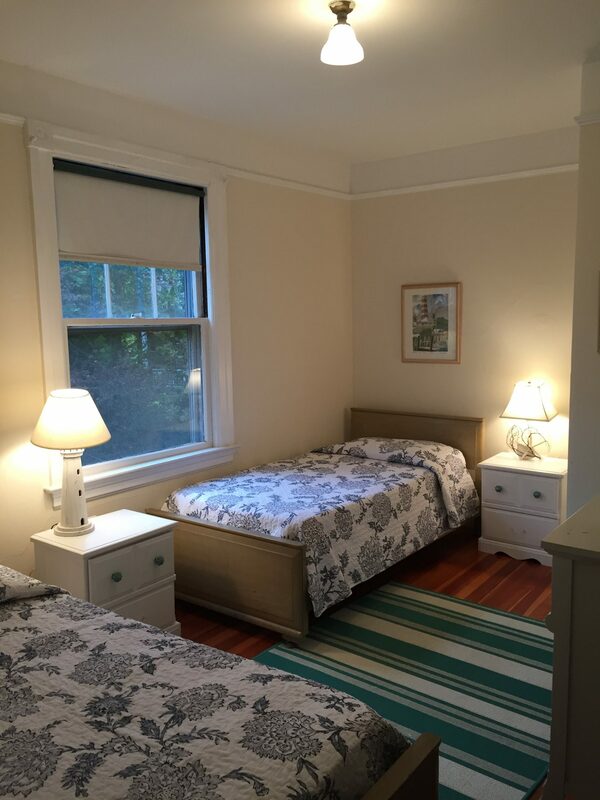 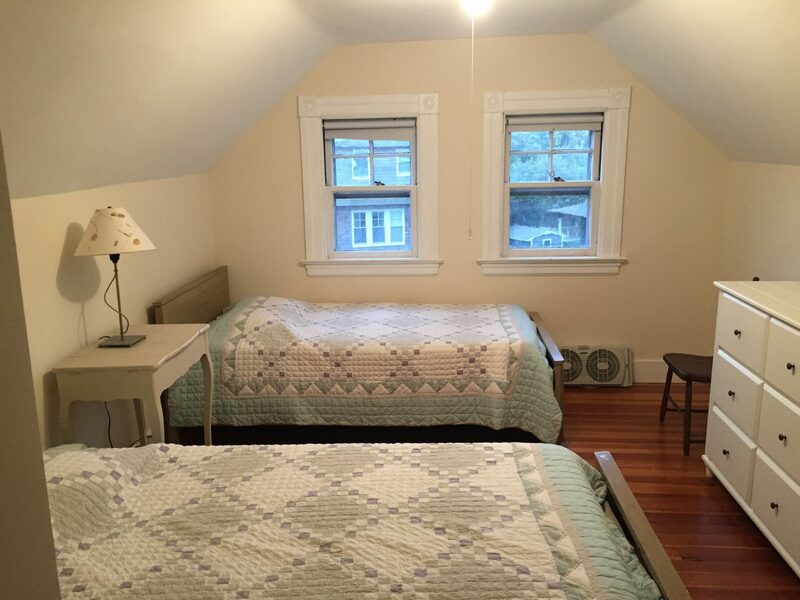 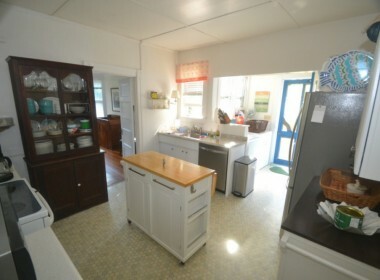 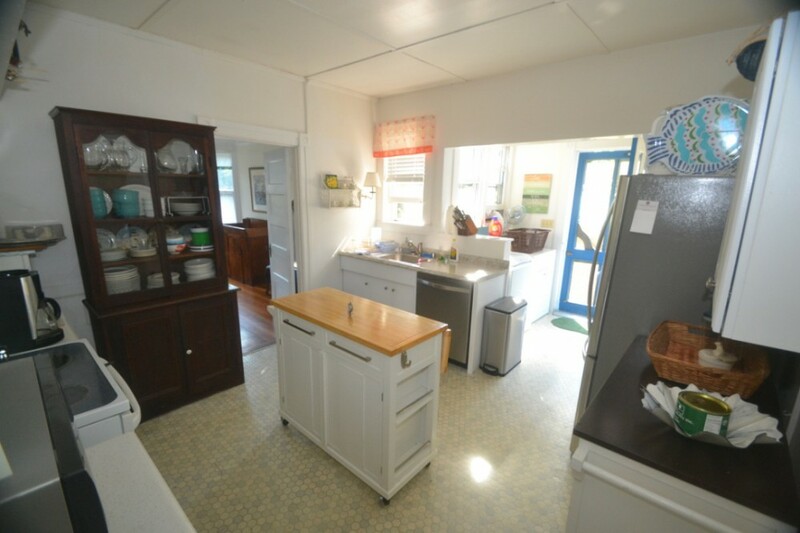 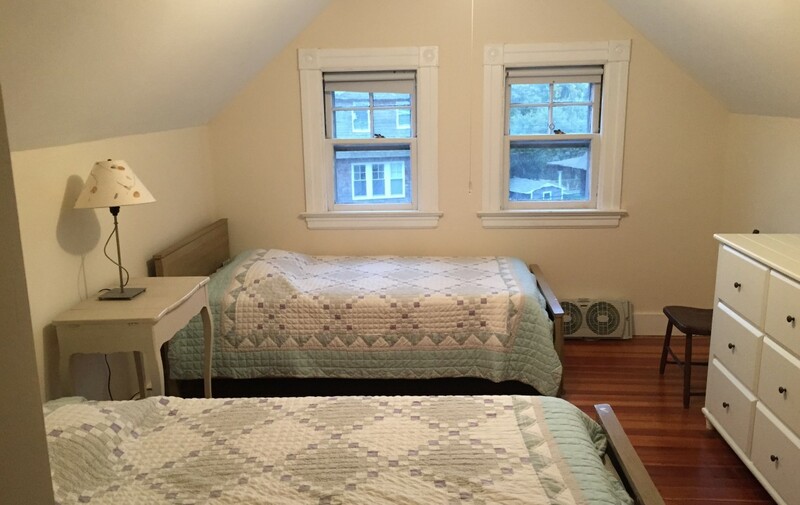 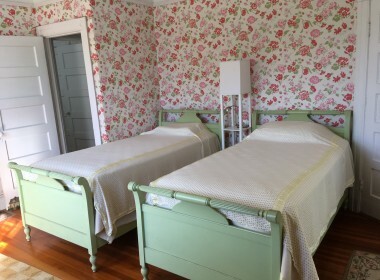 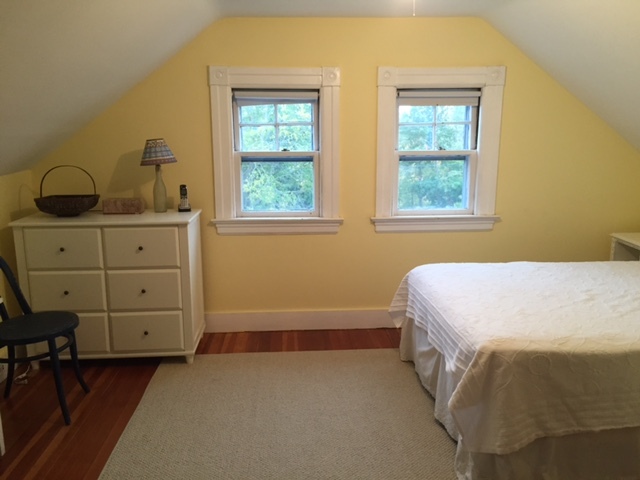 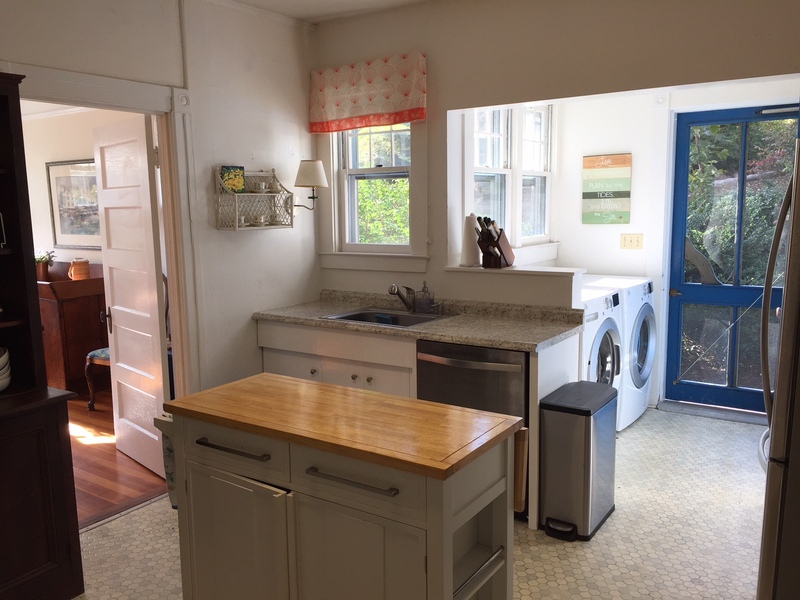 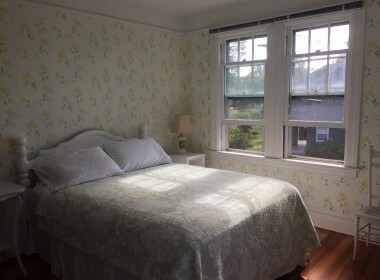 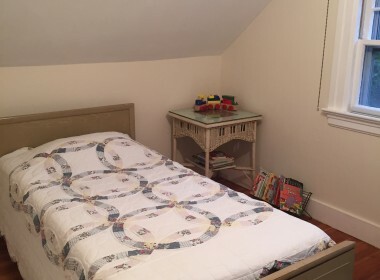 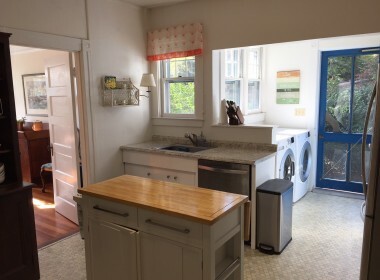 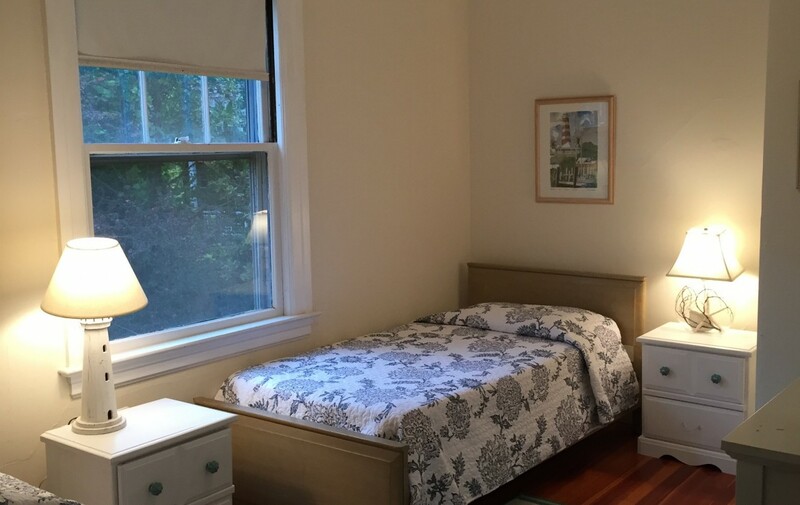 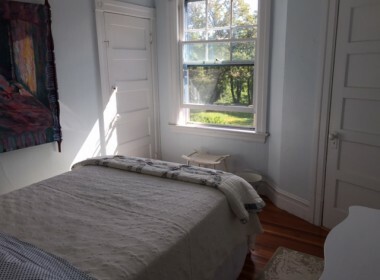 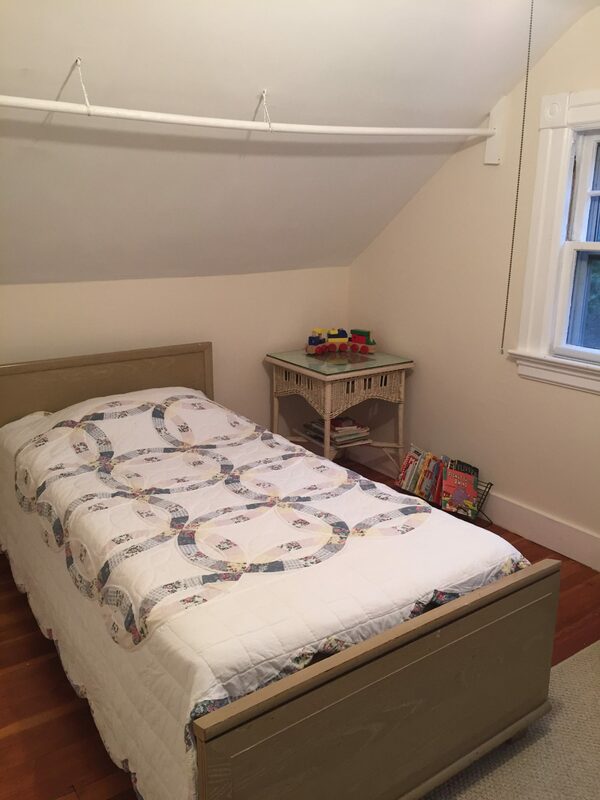 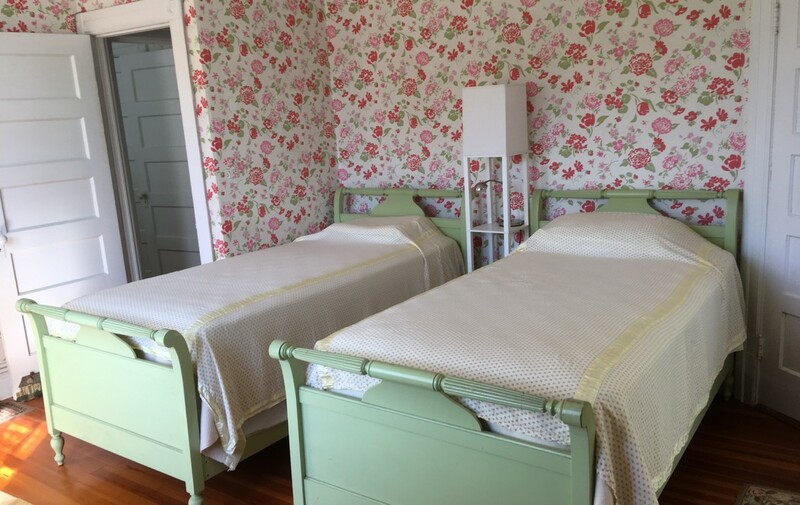 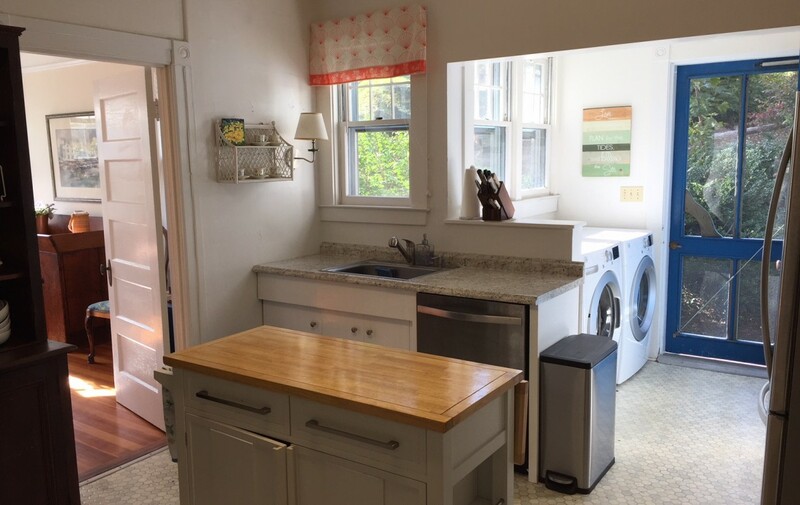 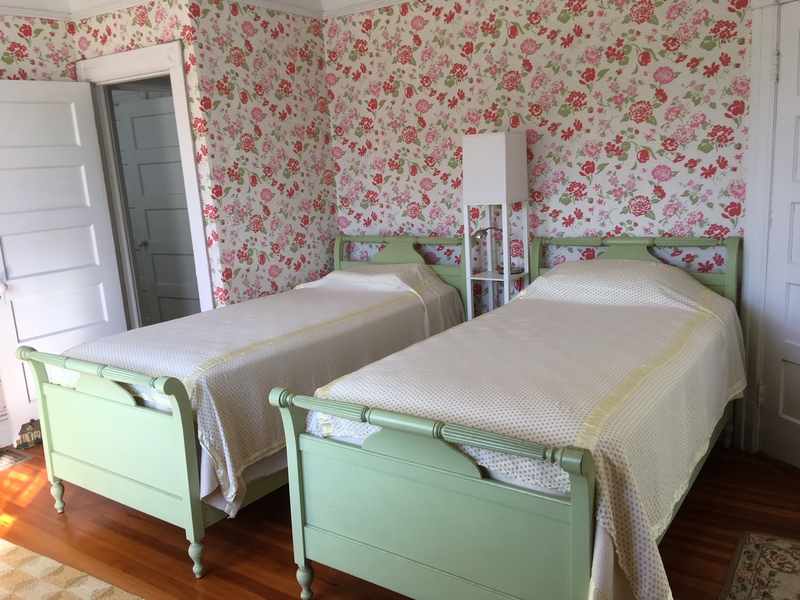 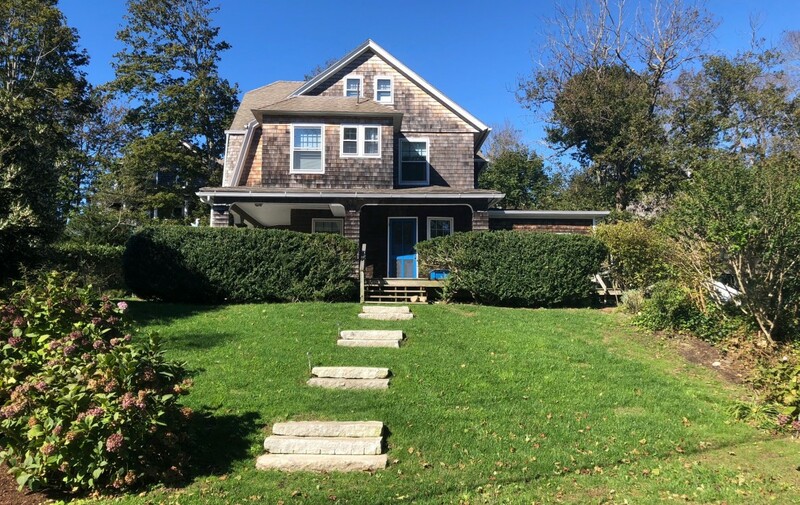 Beautifully refinished fir floors and staircase lead to the second floor where there are 4 ample size bedrooms and 2 full bathrooms equipped with claw-foot tubs with showers and period fixtures. 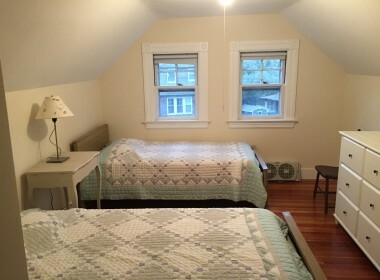 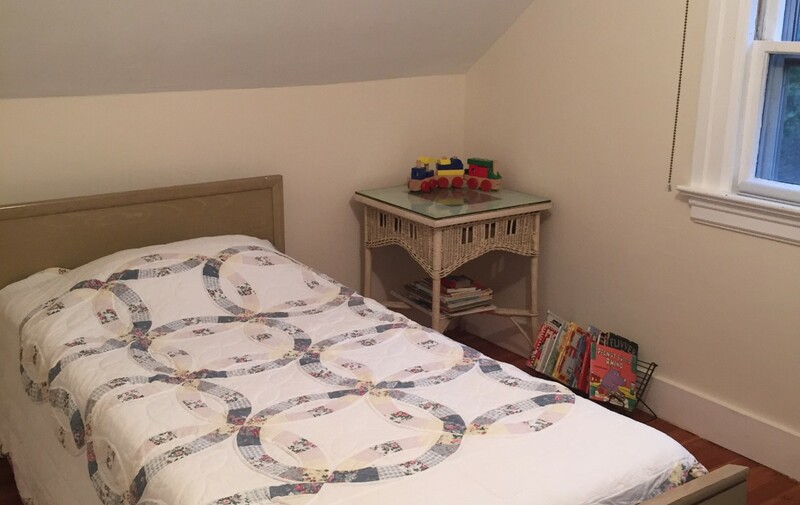 The third floor has 3 additional charming bedrooms. 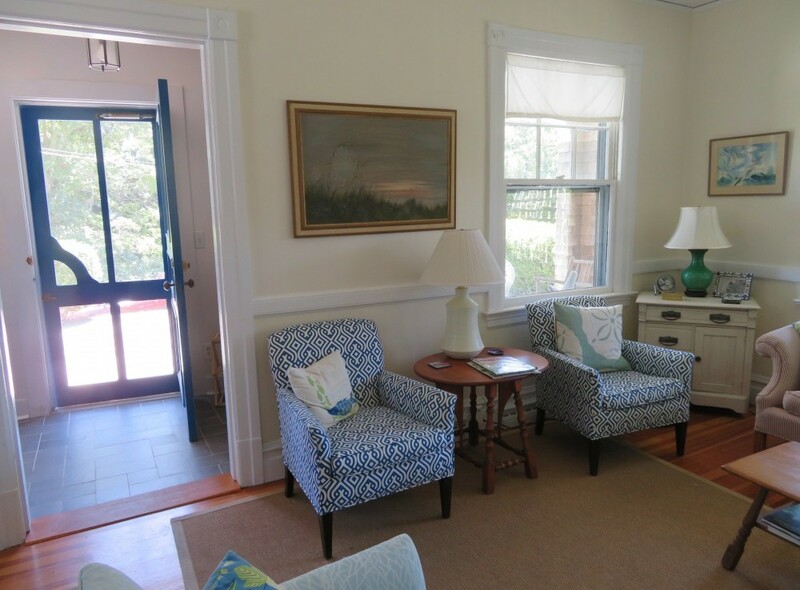 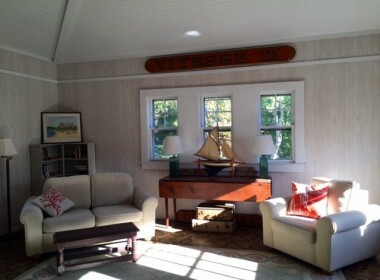 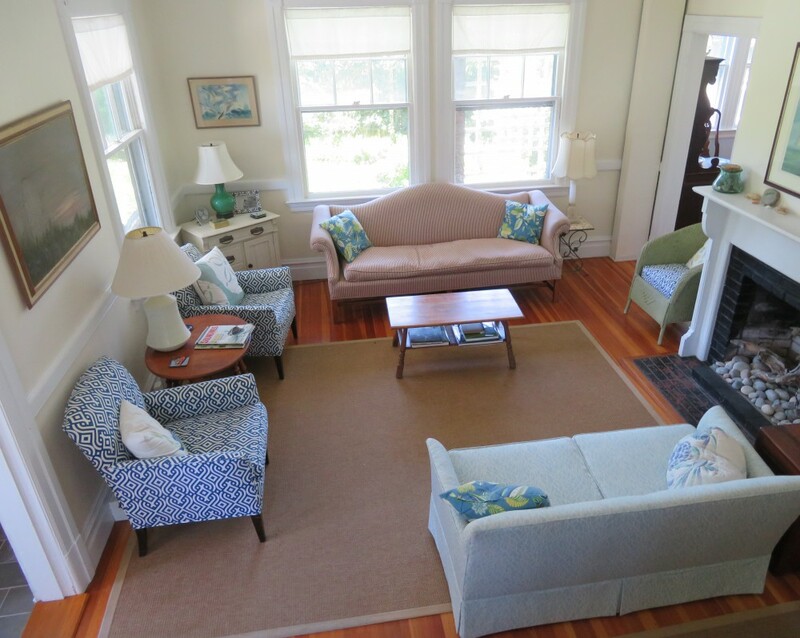 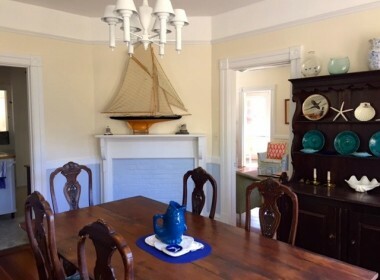 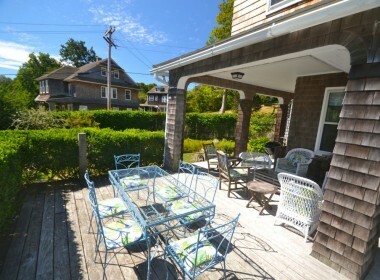 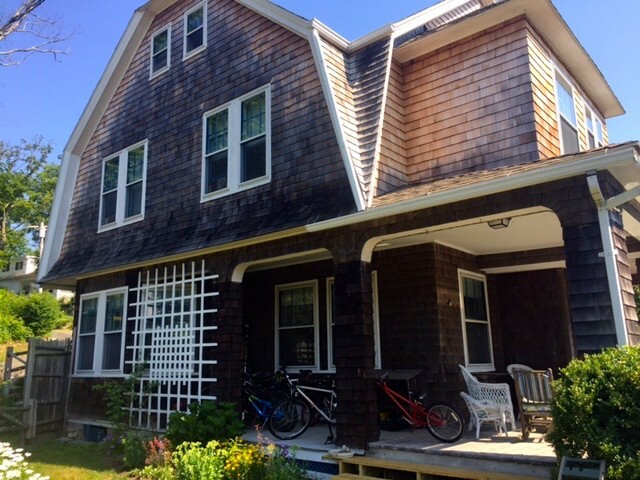 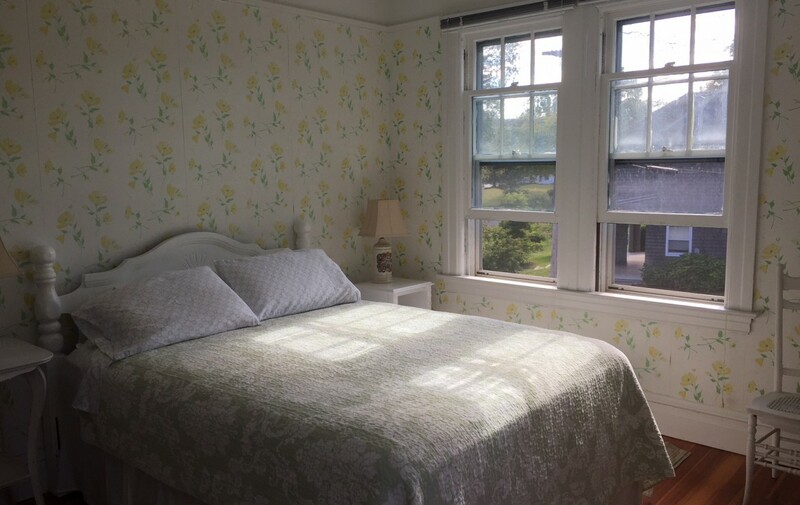 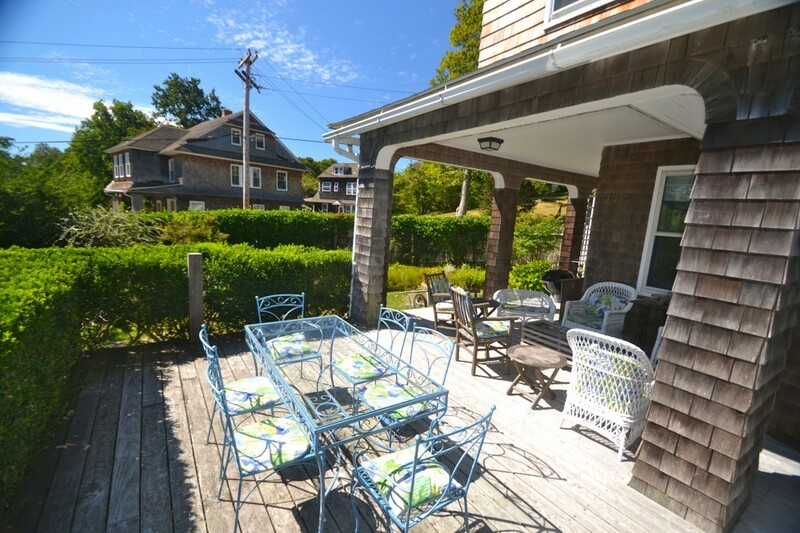 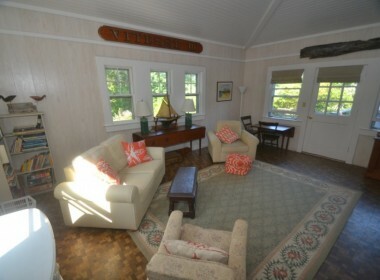 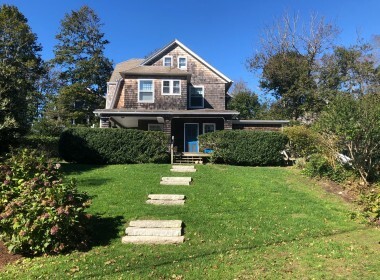 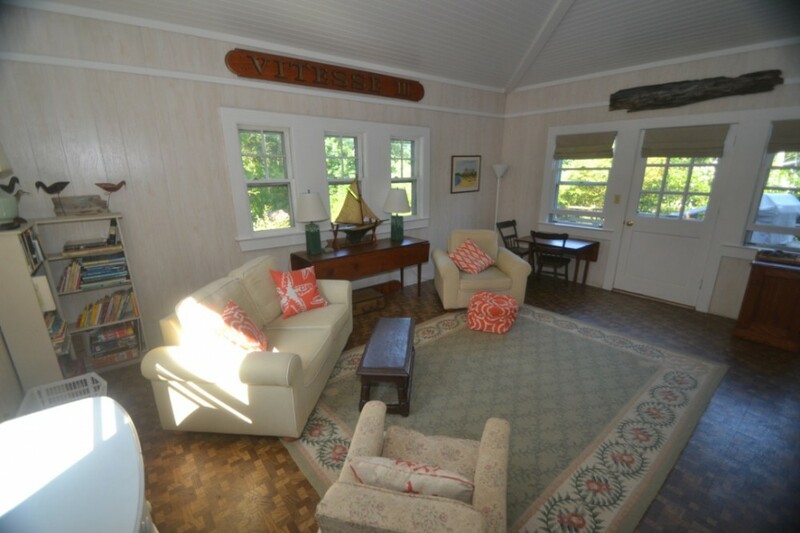 Situated at the base of Upper Shingle Hill Road, the house has a private setting, plenty of parking, and is within walking distance to town, Hay Harbor, and the Yacht Club.